Used Ishida and Yamato Scaale Feed Belt Conveyors fro sale!!! HPP has many Ishida and Yamato scale feed conveyors to choose from. 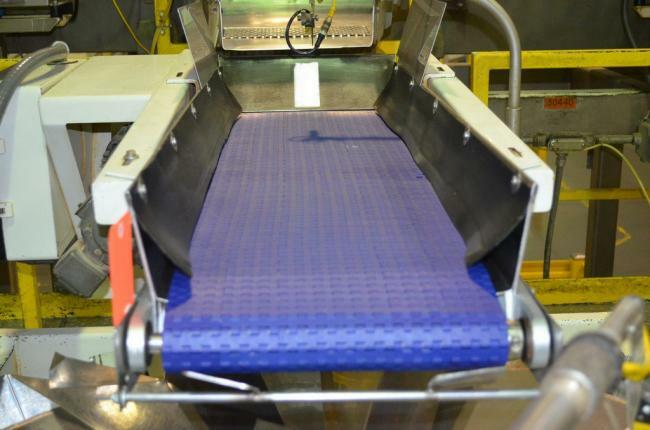 HPP has belt feeders, vibratory conveyors, etc... Call us today!!! 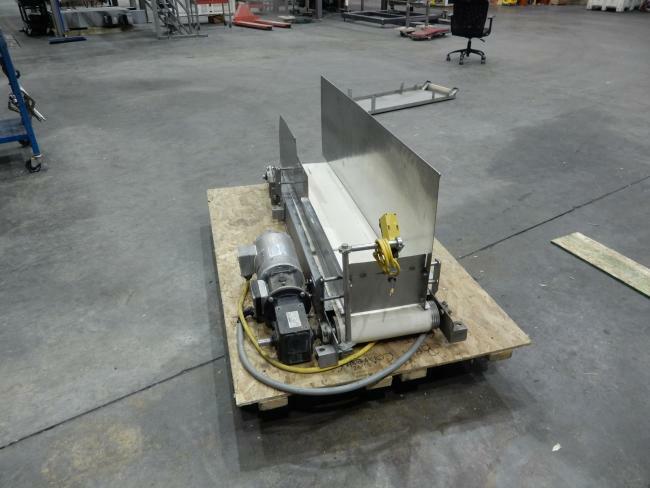 Used Ishida and Yamato scale feeding belt conveyor for sale! Ishida and Yamato Scale feed belt conveyor for sale!! !